"Quicktime will not play .mov format video. No picture. No sound. Just black. I've got the latest OS X, 10.11 El Capitan, which I'm assuming would give me the latest QuickTime Player. Any suggestion?" MOV, a MPEG-4 is a video container file format and a common multimedia format using a proprietary compression algorithm. MOV file format was introduced by Apple in 1998. It is used in Apple's QuickTime for saving video files and is compatible with both Mac and Windows platforms. Some DVCPRO (HD) files also belong to MOV format. This format requires a multimedia container file which possesses one or more tracks, which stores a certain data types like audio, video, or text like subtitles. MOV files use the MPEG-4 codec for compressing the files. You may also encounter the same problem above: Quicktime Mov not playing on your Mac or Windows. File could be empty if import or conversion terminated prematurely before data could be copied to a newly created target file. Missing EOF might prevet file from opening. Video data rate less than minimum required to create key frames might display as "black" screen or video codec might not be supported. Corrupted playback in/out points in file might indicate file is empty in the Inspector even though Finder may indicate data is stored in the container. 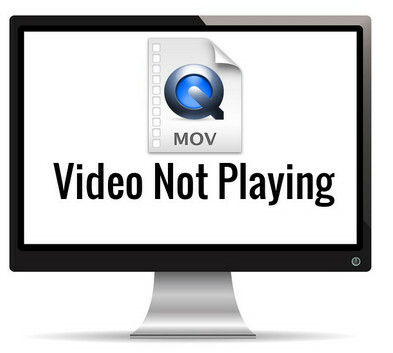 If your MOV files whatever recorded with digital camera or downloaded from website or received from others encoded with QuickTime incompatible video or audio codec, you will encounter cannot play MOV on QuickTime or QuickTime only play MOV with audio but no video. 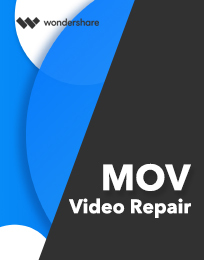 Fix "Quicktime Mov not Playing"
There are just too many possible reasons why Quicktime MOV can not be played, but they can all be handled in the same way: Repair the unplayable mov video file. 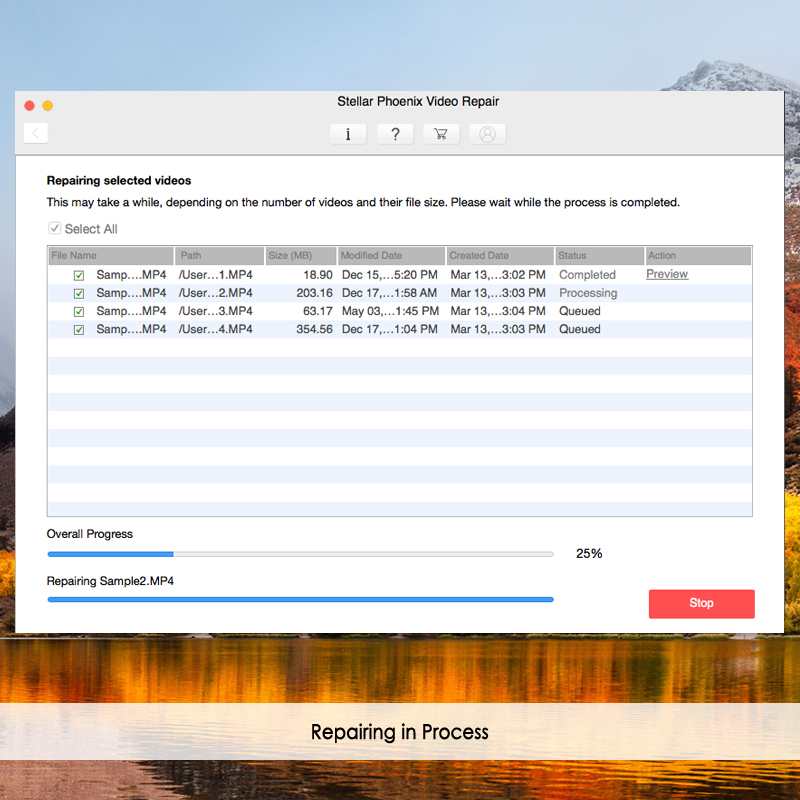 Quicktime MOV Video Repair, complete video repair software for both Mac and Windows, rebuilds and fixes corrupt videos including MOV file format supported by QuickTime. The tool resolve issues of frame, sound, header, movement, and duration corruption from various other video formats like MP4, M4V, M4A & F4V. It would be your best choice to fix corrupt Mov which can't be played on QuickTime. 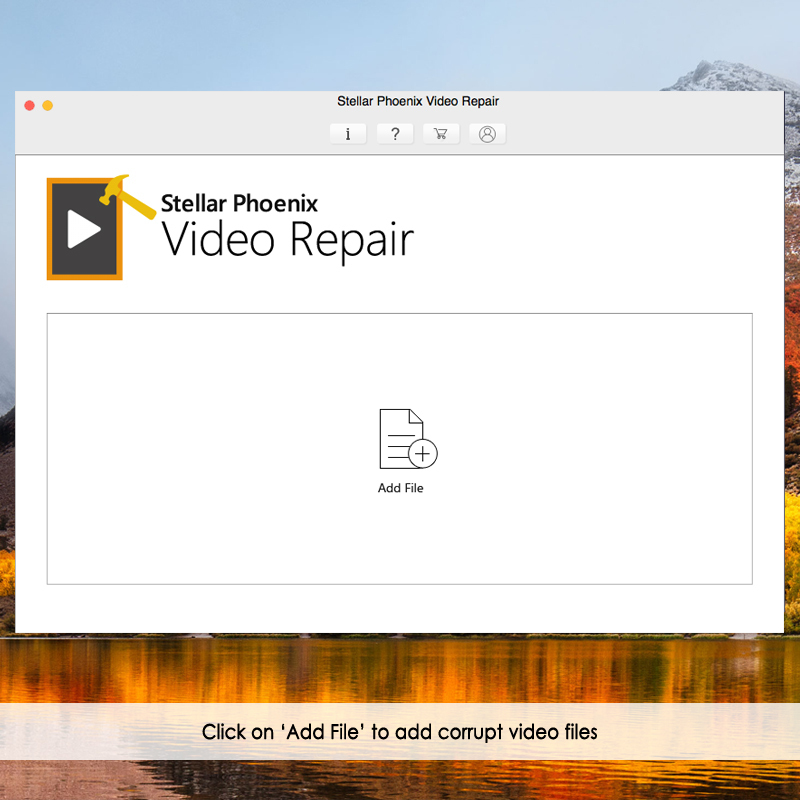 The Video Repair Software repairs damaged videos, corrupt due to compression issues, changes made in the file formats, read/write errors, virus attack, and other reasons. Fix header corruptions in the QuickTime mov video files. Fix corruption in the sound section of damaged QuickTime mov video files. Fix errors in movement of the damaged QuickTime mov video. Fix damaged QuickTime mov video frames corruption. Fix errors in damaged QuickTime mov video slider movement. 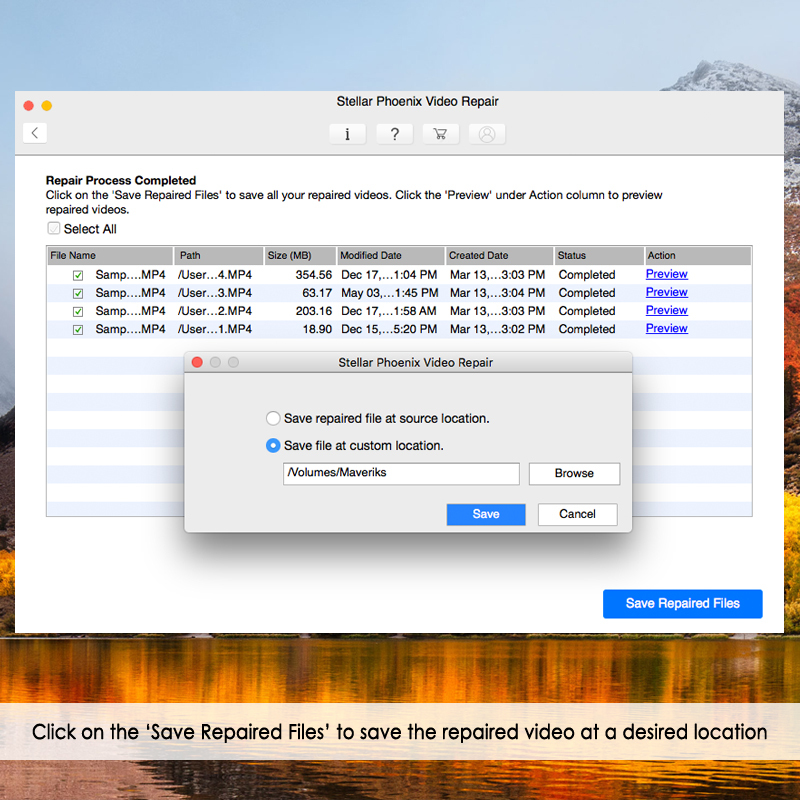 Fix corrupted data of damaged QuickTime mov video files. Fix "QuickTime not play .mov" on Mac El Capitan 10.11, 10.10, 10.9, 10.8, 10.7. Fix "QuickTime not play .mov" on Windows 10 / 8.1 / 8 / 7 / Vista / XP. Step 1 Donwload Mac video repair tool on your Macbook and launch it. Click "Add File" to add damaged video files. Step 2 Select multiple videos for repairing, and click "Repair" button to start. 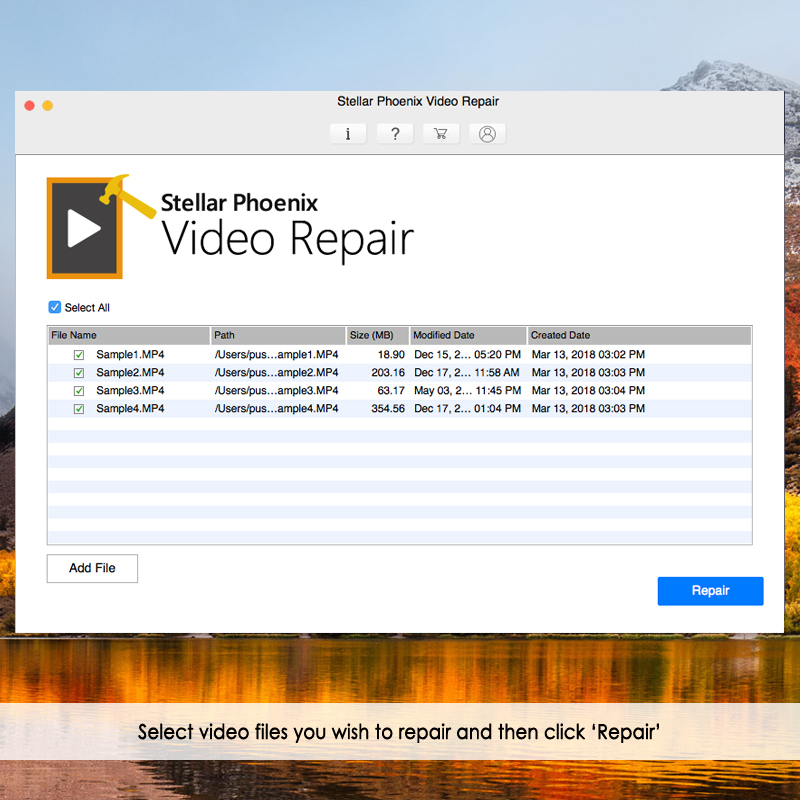 Step 3 Steller Video Repair tool start to repairing damaged video files. Step 4 Selected video repaired successfully, you can preview repaired Mac video file. Step 5 Chooes the repaired video files to save a destination. After the saving process is complete, you can find and enjoy the fixed .mov videos on QuickTime. Congratulations! Now simply download and have a try the best Video Repair Tool to help you fix error that quicktime mov not playing. If you have a origin quicktime Mov video file get deleted or damaged, you can retrieve it back with a best Video Recovery Software. 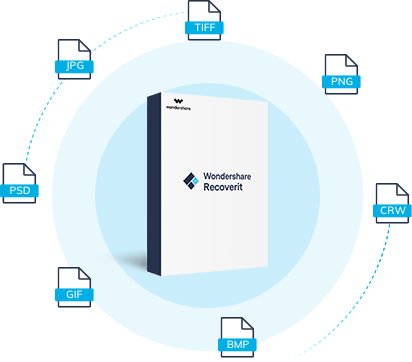 Recoverit Video Recovery software is the most powerful Mov video recovert program, it can recover the damaged video files back. Download it as below and get your losr video back. Recover damaged videos due to accidental deletion, formatted SD card, virus attacked and devices system crashed. Recover deleted or lost video from computer hard drive, USB flash drive, SD memory card, mobile phone memory card.